With just a day or two left in November, crunch time has officially begun. I'm currently juggling report cards, Christmas concert preparations, classroom assessments, holiday parties, plus all of the stuff with my own kids and around the house. I wouldn't trade any of it, though - this is my absolute favorite time of the year. But ... I wanted to share another smile with you today. 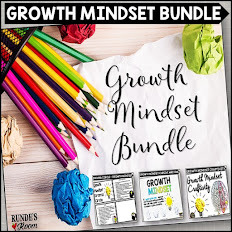 I'm getting together with two of my best teaching friends, Stephanie from Teaching in Room 6 and Kristen from Ladybug's Teacher Files to give you a chance to win a few resources to give you a little help and inspiration. I'm giving away one of my newest bundles - my Christmas Activity Bundle - filled with some of my favorite December activities that keep my students engaged and learning throughout the busiest month of the year. 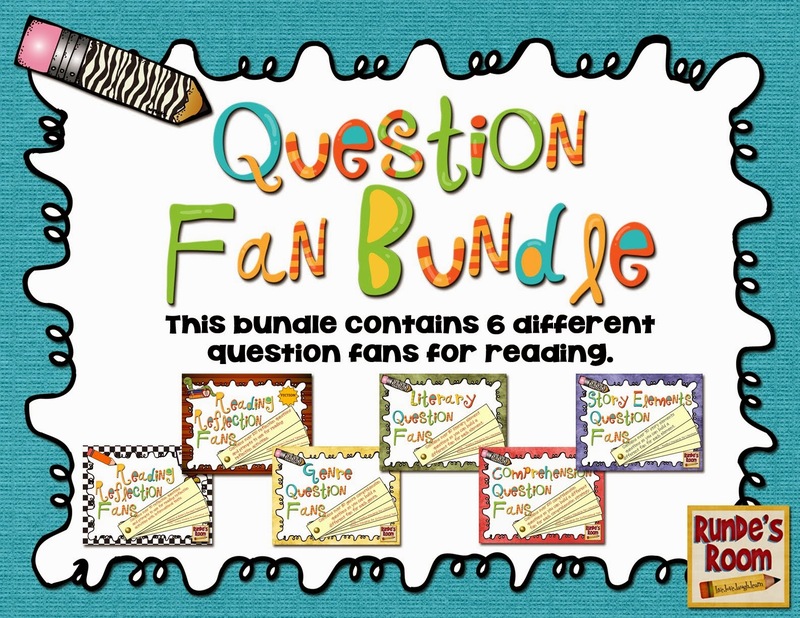 This bundle contains 4 of my tried-and-true holiday favorites, plus a brand new resource. 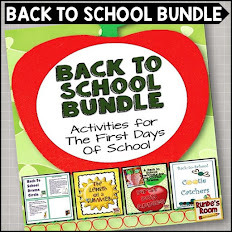 There are 5 different activities included in this bundle. The activities cover persuasive writing skills, creative writing skills, grammar skills, drama skills, oral presentation skills, cooperative learning skills, listening skills, and following directions skills. 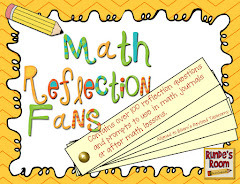 Throughout all activities, there is an element of reflection and rigor – allowing students to reflect on all of the magic December brings. The Dear Santa, I Can Explain persuasive writing activity could be completed over a few days (or longer), and makes a great December bulletin board. 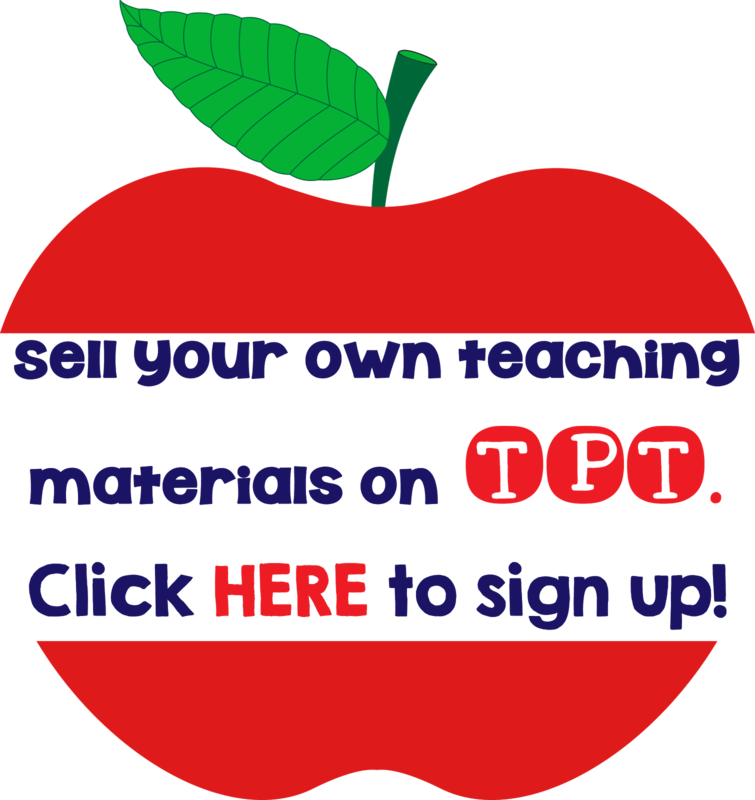 The Giving Tree Craftivity needs a few classes to complete (two different versions are included) and results in a beautiful display that can be shared at school and then at home. The Christmas Drama Circle and Christmas Homonym Letter make great last day activities when you need no-prep, high interest activities to enjoy the excitement of the last day with your students. 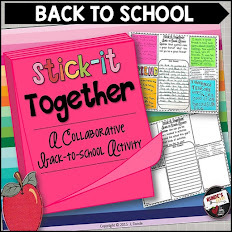 Lastly, the Stick-It Together Collaborative Writing Activity can be completed in writing centers or small group activities throughout the month of December. Hop on over to visit my friends to see what they have for you. 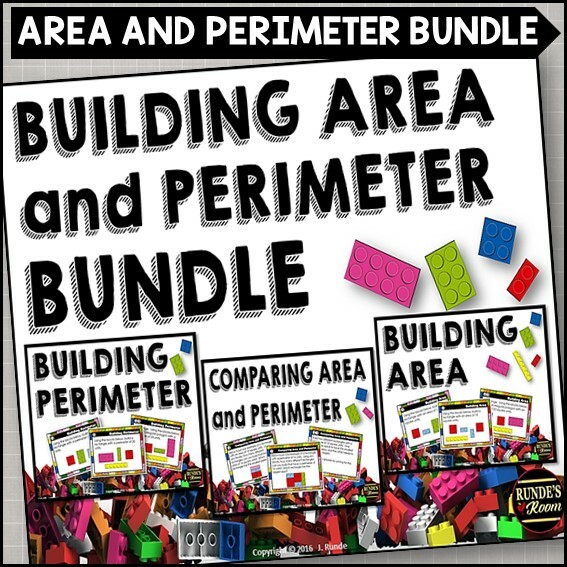 :) The winners from each of our blogs will receive all three of our resources. I never really do much for the winter holidays--I'm not overly creative. I think my students would enjoy working with these. 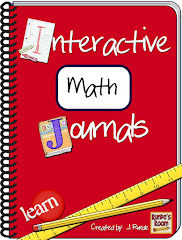 Daily writing is a district requirement for math classes. This would certainly help. My students enjoy a math activity where they figure up the cost of all of the gifts from The Twelve Days of Christmas song. We also meet up with our Kindergarten book buddies and read The Grinch to them and then complete a math activity based on the story. I would like to try the Dear Santa activity this year. Looks like a fun writing activity! I like to do read alouds about a variety of world holidays. My favorite December activity is Elf on the Shelf! I love to see the faces of my third graders light up when they find the elf and get to see if he left them a gift or a prank! Even my kiddos who don't believe in Santa get into it! I love doing readers theater (Gingerbread Man). I also enjoy on the last day before break when my grade level does a holiday content rotation to keep the kids active and engaged. Your Christmas tree is so cute. Thanks for sharing. I love focusing on holidays from around the world. I think it's important to teach our kids that there are other things going on besides just Christmas. I like making snowman candle holders with my kiddos each year. I have the Santa I can explain ! The students loved it so much I plan on using it again! 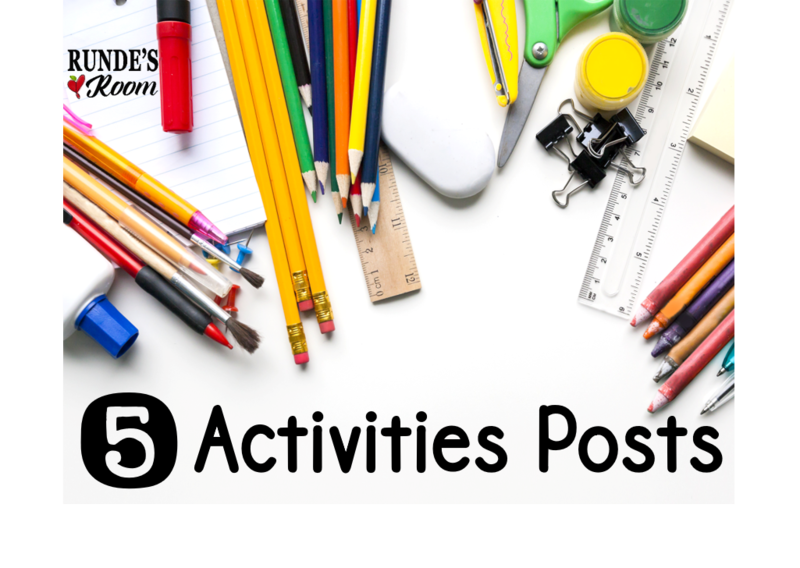 These activities look wonderful and would be a blessing in planning this month! I love doing writing about the gift of friendship! Students talk about friends, what it means to have a friendship and then we have a cover of wrapping paper over their writing that you have to lift the flap to read!! I like doing winter holidays around the world, but since I've moved grade levels that doesn't really happen. I started doing Kindness Elves in my room last year, and can't wait to start that again. It's nice to have the kids thinking about other people during this time of year. This is my first year teaching so I haven't implemented any Christmas/Holiday activities yet. 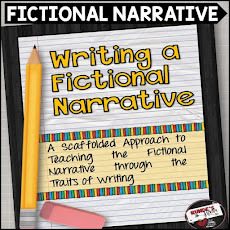 I am hoping to introduce activities that give my students a fun reason to write, as well as create. It's always the best when learning doesn't seem like learning! I would love to try the Giving Tree. I do mostly New Year activities with the students including our winter party. This makes a great time to reflect what we have learned so far in the school year and do some goal setting for the upcoming year. I think that the Giving Tree activity and the Homonym letter would be so neat to try with my students! I love when I can find engaging activities that teach more than one skill at a time! I like to do Elf on a Shelf and have the students keep a journal of his activities. 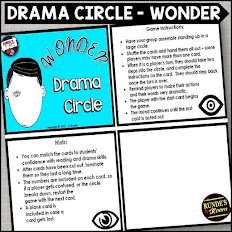 I'd love to use the Christmas Drama Circle with my fifth graders right before the holiday break. We don't really do much for the holidays. I tend to focus on New Years goals for the remainder of the school year. All I can say is FABULOUS!!! Merry Christmas! We do lots of Christmas reading including Christmas Carol, Gift of the Magi, and Night Before Christmas. . .
One of my favorite December activities is sharing The Polar Express with my students. It was one of my absolute favorite Christmas stories growing up (I had the tape that went with and insisted on listening to it each day before school). I bring my original copy of the book and find the youtube video of William Hurt reading it aloud (just like my tape). Most of my 5th graders haven't heard of the book and may only know it as a movie so I love being the one to show them this magical story. I love doing a Christmas Around the World unit with my kiddoes in December and then we focus on setting goals for the new year in January. I read The Polar Express to students. I still get chill bumps at the end every single time I read it! We also watch The Polar Express movie and drink hot cocoa. We compare and contrast the book and movie in a writing assignment as well. I also have done some fun hands-on science experiments and activities that teach about the polar ice caps. I always love making cinnamon ornaments and using the basic recipe to multiply fractions (to double and triple the recipe). I like to do holiday problem solving activities with my classes. My students' favorite is definitely following a written recipe to make an ice cream cone Christmas tree! I love riding around looking at all the Christmas lights. We have several neighborhoods that decorate and we're close to a local zoo that goes all out with decorating. You can drive through the zoo! My favorite activity is our "Colonial Day." We dip candles; use the ink that we made previously, along with quill pens, to write a short letter to a parent/grandparent/important adult; seal the letter with sealing wax and a stamp; play Native American game(s), and sometimes additional activities. It's a fun day that coordinates with our Standards and can also provide some meaningful gifts for the students to give. I want to do more holiday themed activities, but I'm in a new school where many students don't celebrate the holidays due to religious or cultural beliefs. I'm open to ideas! I love decorating for Christmas, listening to Christmas music, making Christmas cookies, and going caroling. In my classroom, I like providing lots of goodies for my students to make Christmas cards for their family members and also singing Christmas carols with them. We write Christmas poems, too. Love doing gingerbread houses with my students and my family! Love decorating with all the lights too and baking cookies! Thank you for the giveaway and Happy Holidays to you! My favorite activity is helping my students make gifts for their families. It's a good bonding experience and they are so proud of their work. I love trying to find new ways to combine Art, Language and Religion in order to make gifts for Families. Last year we did your Subway Art Coasters! They turned out great. We do a whole school sing-a-long that's always fun. I do try to make ornaments in a science-y way. My sixth graders make reindeer with the kindergarteners! I also have a favorite "a,b,c winter story writing activity." I love to do Christmas Around the World activities and lots of baking, if possible. Students always find it fun to do a holiday art project or make holiday gifts for parents. 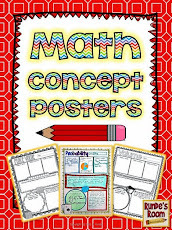 These 5 resources look like they'd be a great addition to the classroom. I think one of my favorite activities that I had as a child was the opening of the Advent calendar. One of the stores in our area called Thinkplay (Fredericton, NB) has taken it a step further and do an adult version with different specials on each day of the year. They are even working on a large wooden built one to display in their shop window. I would love to do something like that for the class, but have maybe each student in the class be responsible for an activity/written work/prize. Any ideas? We make ornaments for the kids' parents...the students are always so excited to bring them home and have a gift to give! We read about holidays from around the world and create crafts for each. We decorate trees (one for every classroom) throughout the building and I love to do all kinds of fun common core Christmas activities like these. We do some fun activities with our younger reading buddies. It's fun to how sweet my older students are with their buddies and how much the younger ones look up to their older buddies! This looks like so much fun for my kiddos! 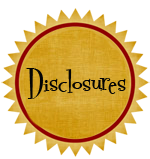 They have absolutely loved your resources! I love having my students make Christmas Stockings and then the students bring items to fill up the stockings. We also write a small note to each of our classmates to add to their stockings. It great fun to empty them on the last day of school before break and have the students read and enjoy. You are so amazing, Jen! I can't wait to try these out with my class! I love reading all the holiday stories - my all-time favourite is The Polar Express. We also use the "spirit of the Yuletide season" to inspire a month of "Random Acts of Kindness". A really lovely activity that often has my students surprising me with their thoughtfulness.